The Danish Golden Age of the first half of the nineteenth century endured in the midst of a number of different kinds of crises—political, economic, and cultural. The many changes of the period made it a dynamic time, one in which artists, poets, philosophers, and religious thinkers were constantly reassessing their place in society. 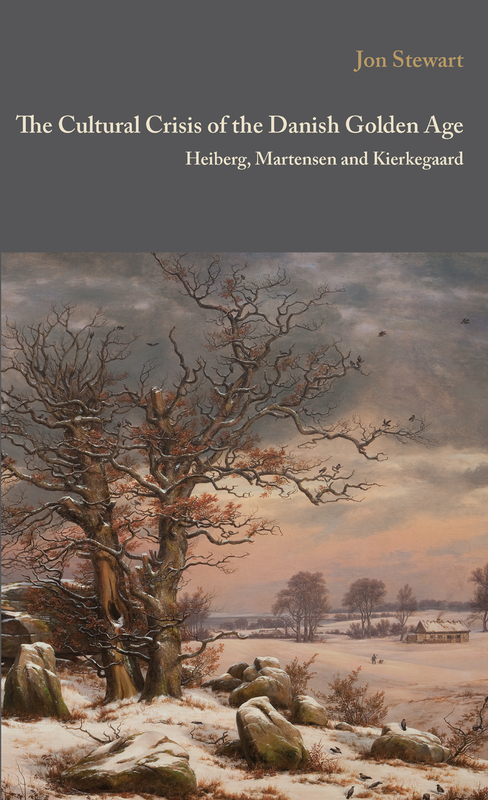 This book traces the different aspects of the cultural crisis of the period through a series of case studies of key figures, including Johan Ludvig Heiberg, Hans Lassen Matensen, and Søren Kierkegaard. Far from just a historical analysis, however, the book shows that many of the key questions that Danish society wrestled with during the Golden Age remain strikingly familiar today.